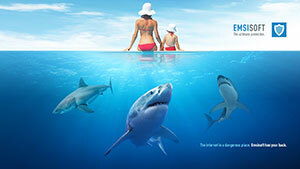 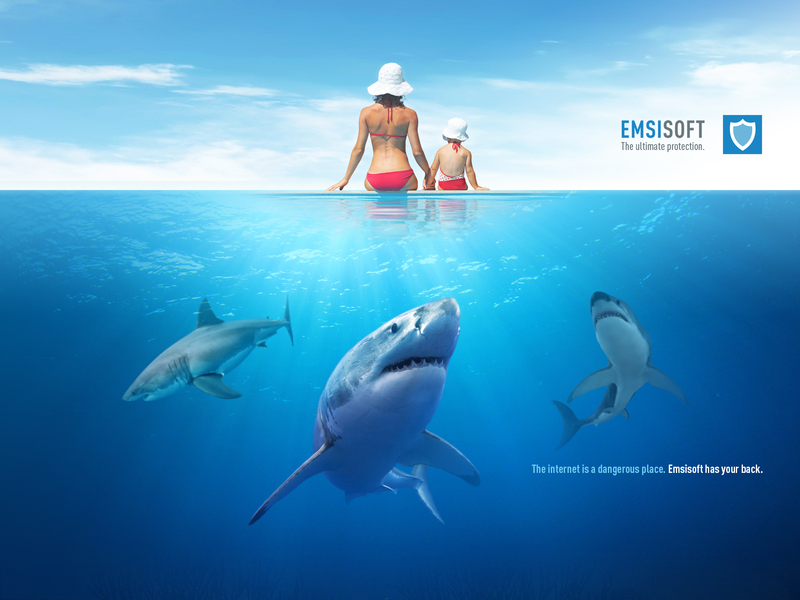 All artwork published on this website is the intellectual property of Emsisoft. 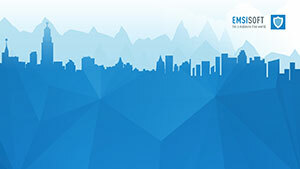 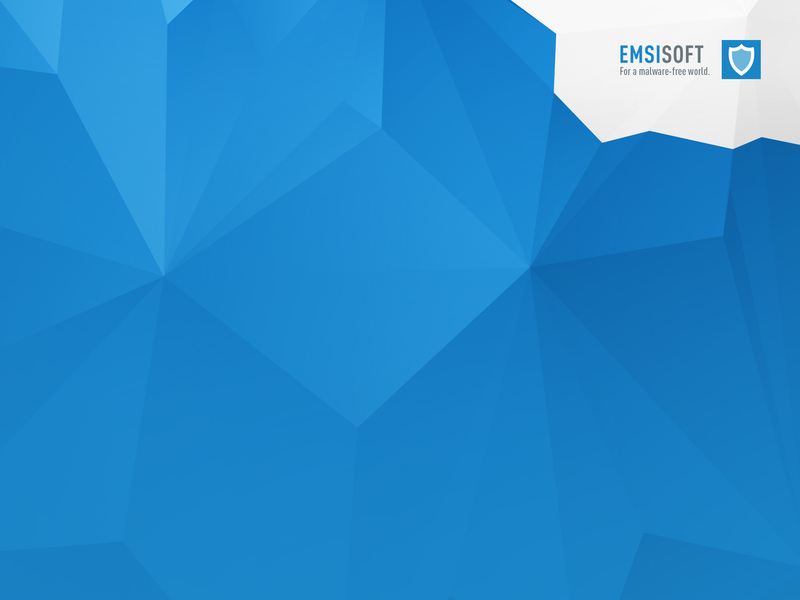 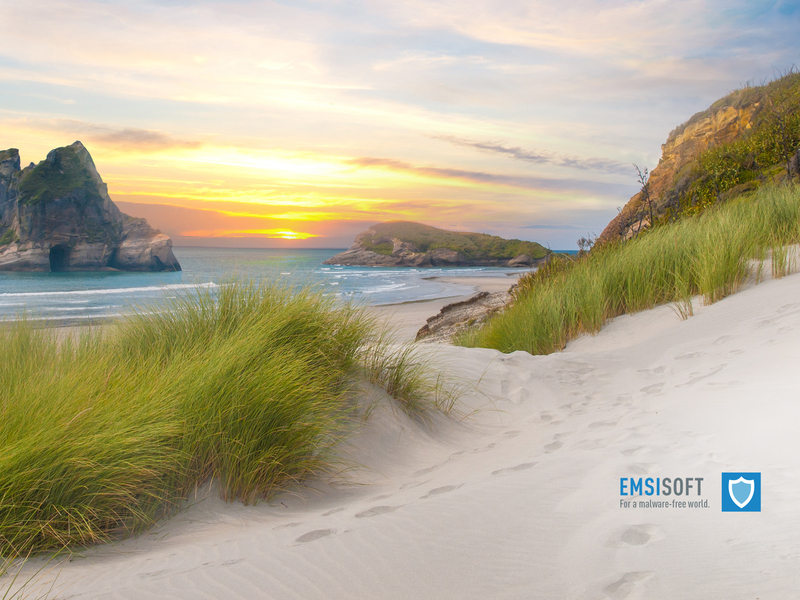 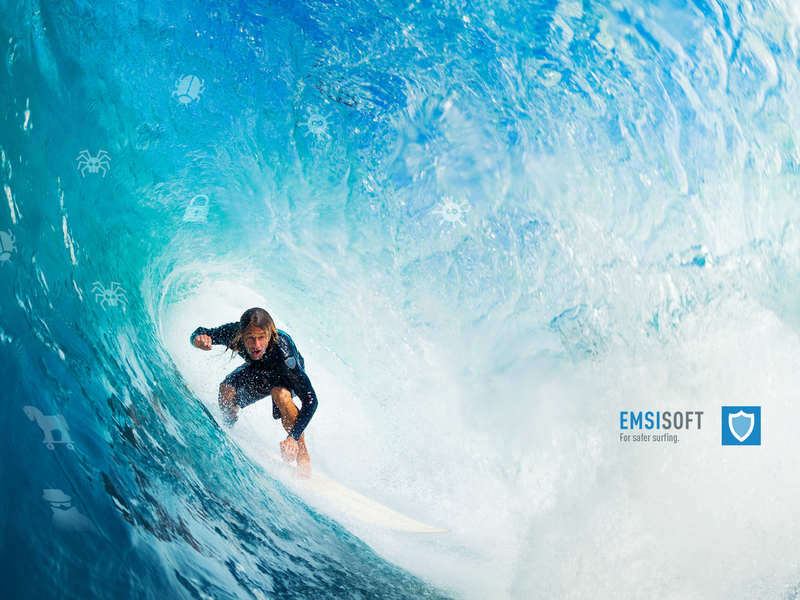 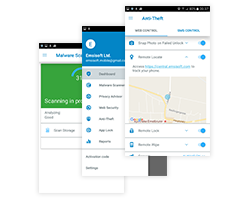 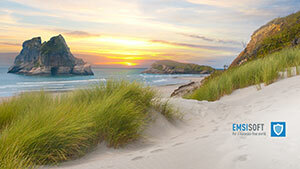 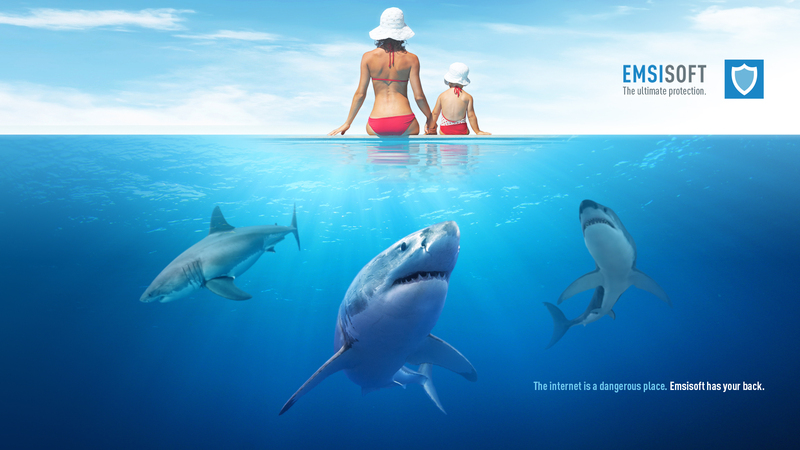 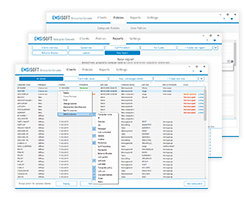 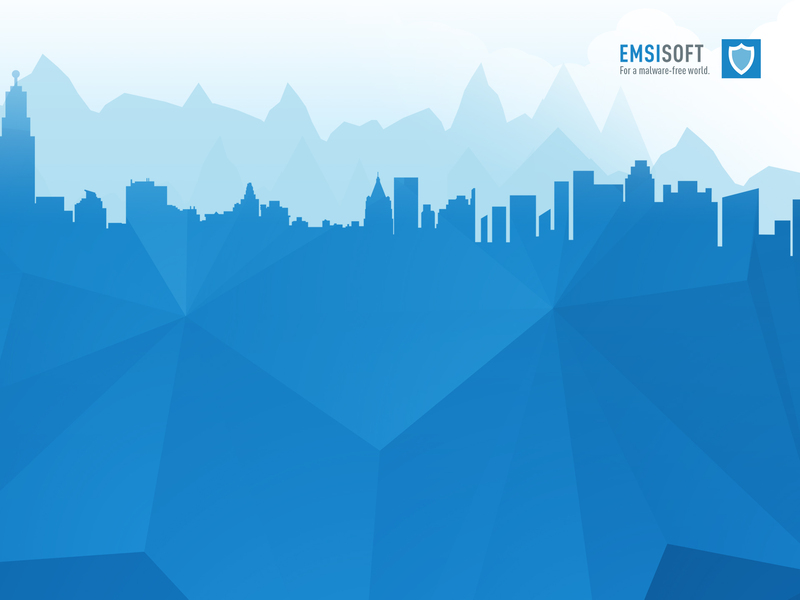 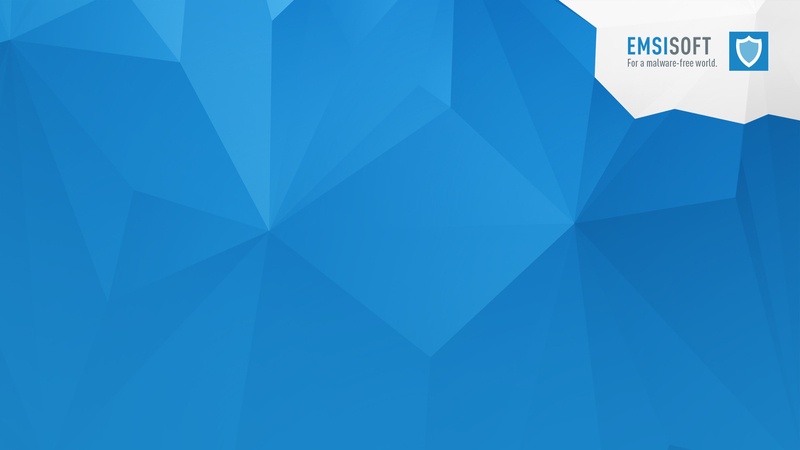 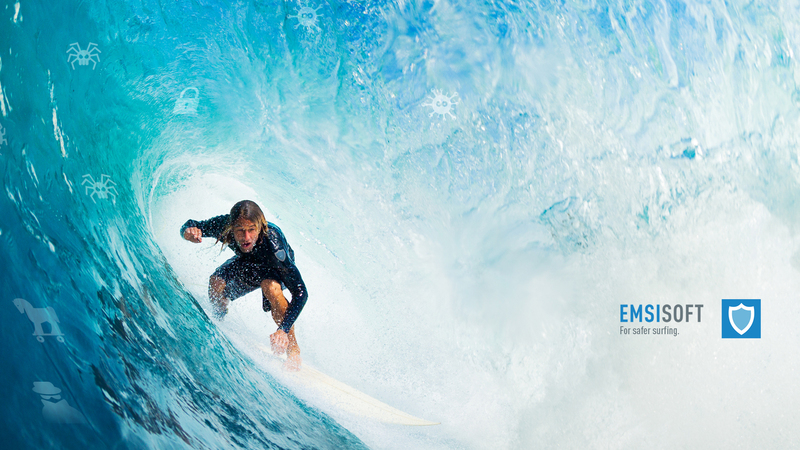 The graphics offered here may be used freely, providing you use them on behalf of Emsisoft. 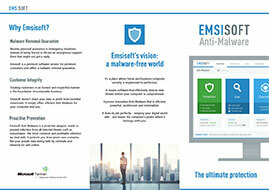 Emsisoft Anti-Malware: Public | XML file. 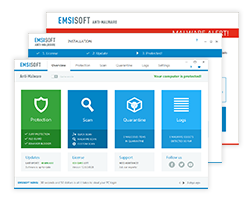 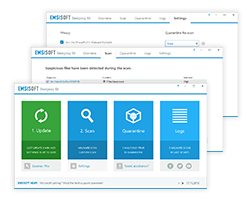 Emsisoft Emergency Kit: Public | XML file.